To get ready for THOR: RAGNAROK, we cover another movie about a hero fighting some green guys. 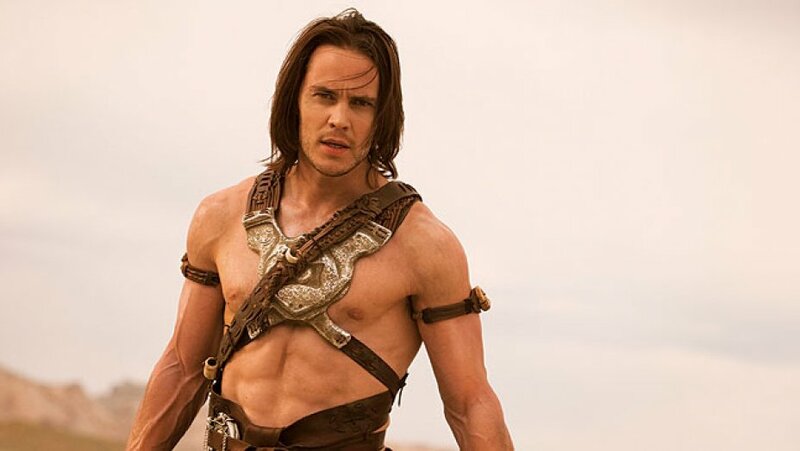 That's right, JOHN CARTER (from mars). Dave watches it for the first time and his guest, Diego, persists (get it?) through a second watch! Enjoy!